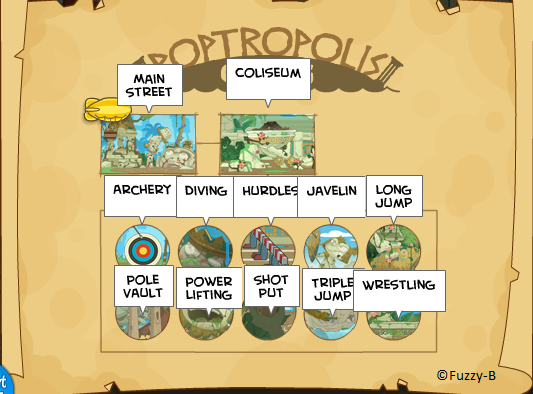 Wrestling Gear is a Poptropolis Games Island-themed clothing in the Poptropica Store only purchasable through membership. If a Poptropican who bought it loses their membership, they won't be able to wear it. However, they will still get to keep it. It goes in a pack along with the Discus and the Plant-a-Statue power. 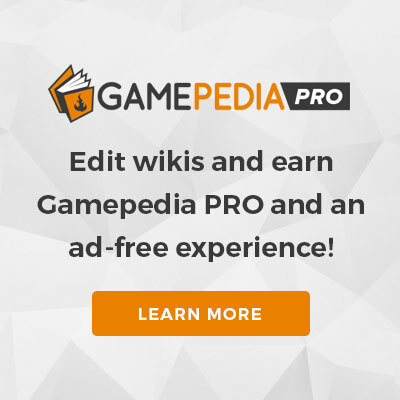 This page was last edited on 28 May 2016, at 01:52.